In KazNMU them. SD Asfendiyarov work well-known scientists, teachers of Kazakhstan, academician of the National Academy of Sciences of the Republic of Kazakhstan, Russian Academy of Medical Sciences, Academy of Preventive Medicine of the Republic of Kazakhstan, International Academy, Honored Science and Education, honored doctors and pharmacists. KazNMU them. 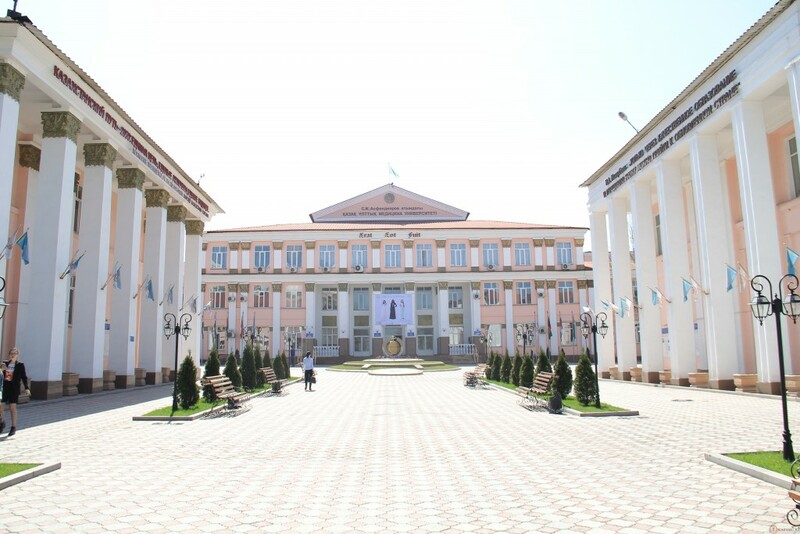 SD Asfendiyarov have a cooperation with universities of near and far abroad, including: Nagasaki University (Nagasaki, Japan) Asia Pacific University (Beppu, Japan), Parkway College (Singapore); University of Perugia (Perugia, Italy), University of Transdanubia (Krems, Austria); Kyrgyz State Medical Academy (Bishkek, Kyrgyz Republic), the National Medical University. 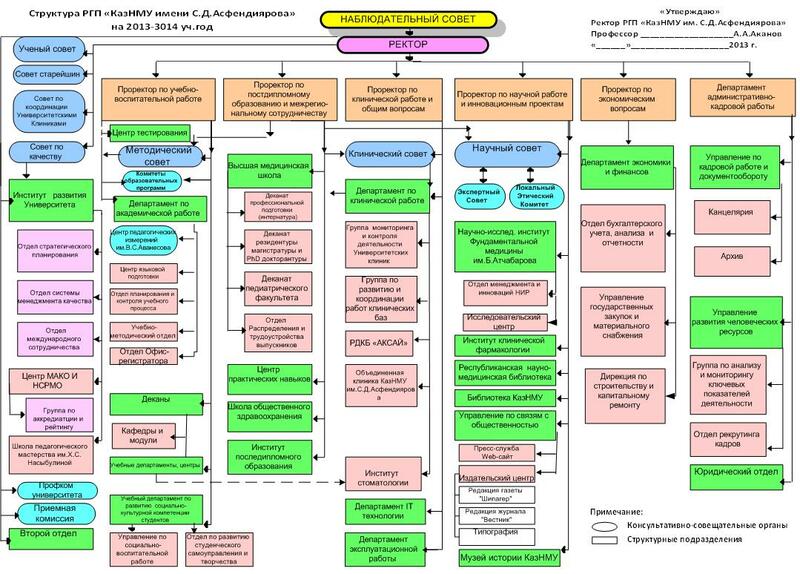 Bogomoletz (Kiev, Ukraine), the National Pharmaceutical University (Kharkov, Ukraine), Moscow Medical Academy. I. Sechenov (Moscow, Russia), and others. University staff actively involved in doing research work on international programs and grants.